This post was first published by My London on 11/04/2019. 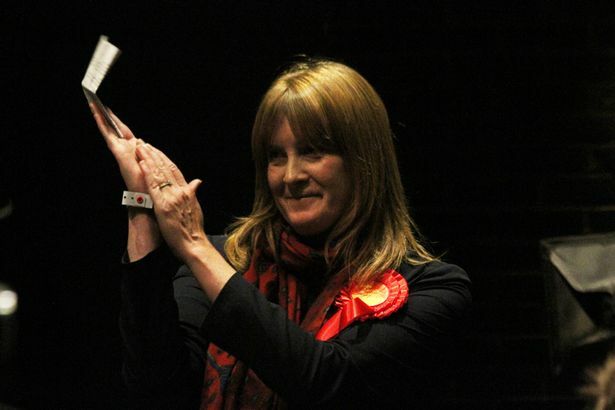 MP Sarah Jones has revealed that Chancellor Philip Hammond is ready to step in and offer help that could finally get building work started. It’s no wonder that so many people are so sceptical whenever fresh reassurances are given that Croydon’s Westfield shopping centre will be built. 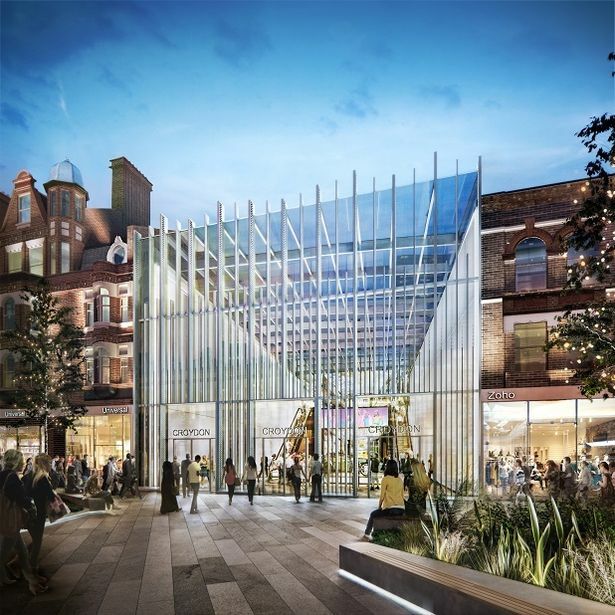 But there is fresh hope after Sarah Jones, the MP for Croydon Central, revealed that she has been assured by the retail bosses behind the scheme this week that they remain “absolutely committed” to finishing the project. 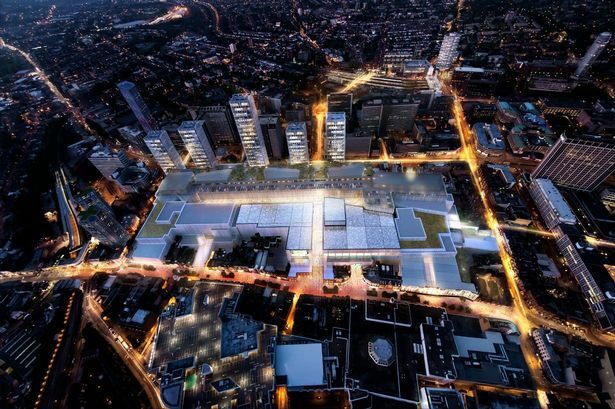 “We know that they [the team behind Westfield] are having a look at the scheme, and having a review, but what I heard very loud and clear was that they remain absolutely committed to Croydon, which is really good,” said Mrs Jones. The MP met with two Hammerson representatives – David Atkins and Peter Cole – as well as two Unibail-Rodamco-Westfield representatives – Christophe Cuvillier and Olivier Bossard – on Monday (April 8). Although understandably “frustrated” by the constant delays to the scheme, Mrs Jones said she came out of the meeting feeling “positive”. And she added: “I spoke with the Chancellor Philip Hammond [on Sunday] who’s very keen to meet with Westfield to talk about some of the challenges they are facing and whether the government can help in some way. This will be welcome news given the transformational impact it is expected to have on Croydon’s economy. Two months ago Westfield said it was “reviewing” the future of the long-awaited but also long-delayed shopping centre. A spokesman said: “There are challenges surrounding the UK economic and political outlook and the structural changes facing retail have put some UK retailers under pressure. “The joint venture partners remain committed to the project and the town centre and believe that Croydon has strong potential with flagship destinations outperforming over the long term,” the spokesman added.